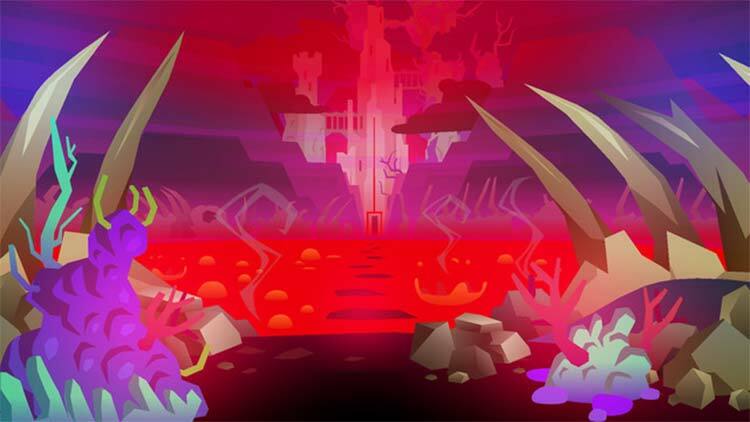 Severed is a fantastic adventure in more ways than one. Combat is satisfying and serves a genuine purpose, there’s lots to explore and revisit, and everything looks both wonderful and strange. In short, consider this one a must play. 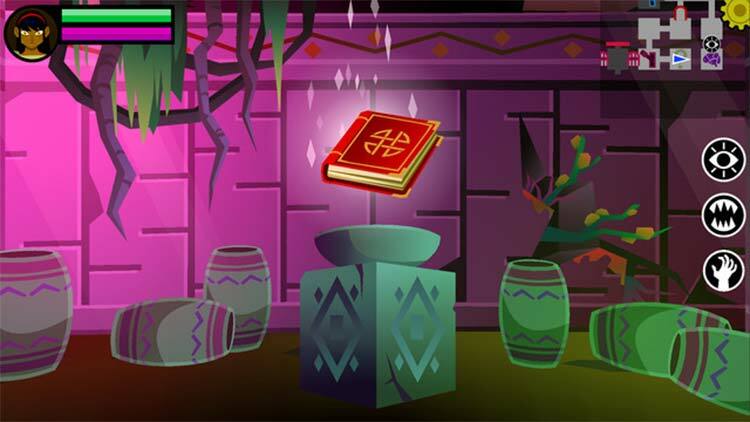 Severed is simply an immersive piece of entertainment that is a must have on the iOS platform. 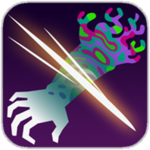 I highly recommend checking out Severed if you like dungeon crawlers, exploration games, puzzles, and RPGs. It’s a game that should not be missed. 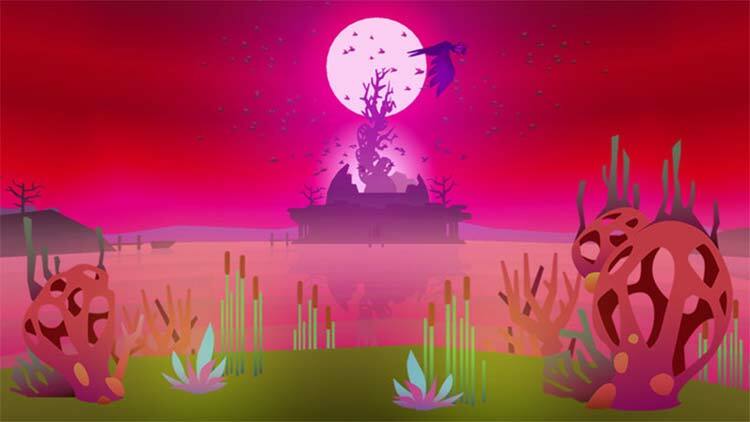 Severed is a super compelling game that looks great. It's mechanics go to surprising depths and the sword-swiping combat feels fantastic on iOS. Simply put, Severeddelivers on pretty much all fronts, making it easy to recommend. Severed is just a game that's all-around cool. Its aesthetic is top-notch, its combat is deep and engaging. Plus, DrinkBox didn't skimp on the iOS-specific features including screen recording and cloud saves (though manually done, not automatic). This looked like a must-play since its initial announcement, and while it took a bit of a circuitous path to iOS – and I don't blame DrinkBox, if you can find a way to sell a game for a higher price on other systems first, do it – it's home now, and it's a must-play. A fantastically strange and unique first person adventure that manages to make touchscreen controls seem fresh and interesting again. Fantastic art and sound design, and a highly original premise that still maintains a hint of the familiar. Minimalist but effective storytelling. Deep upgrade system. 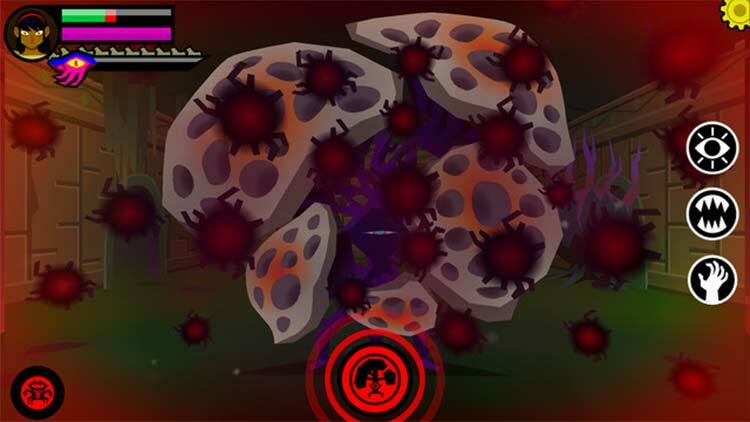 Combat can get repetitive, especially at the beginning. 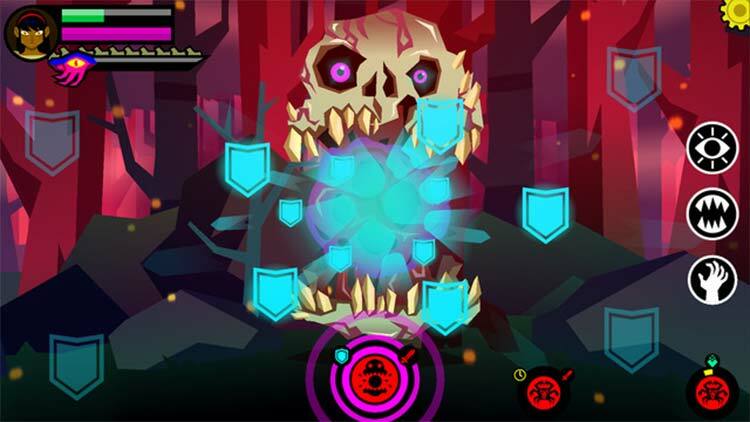 With it's original style and finely honed gameplay, either Severed is a crazy diamond of a game or I'm tripping. Or both.